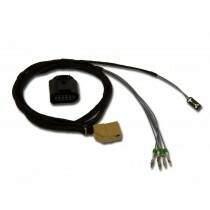 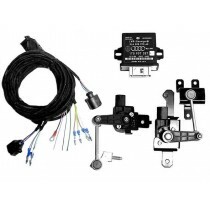 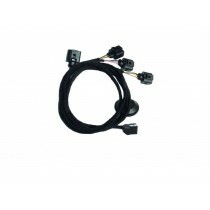 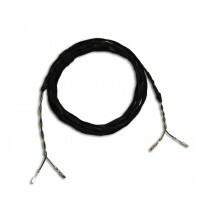 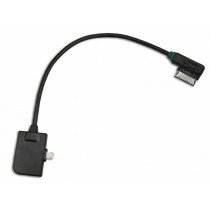 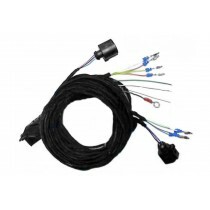 Wiring Harness for the Conversion to the High Beam Assist for your Audi A1 (8X). 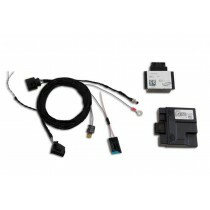 MMI Navigation Plus for the Audi A1 8X incl. 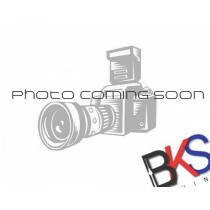 Sportback. 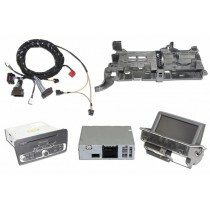 DSP Sound System Retrofit for the Audi A1 8X. 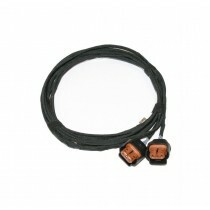 Auto-Leveling Headlights - Cables for the Audi A1 8X with Xenon Headlights. 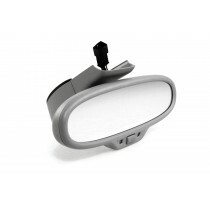 Interior Mirror Automatic Dimming incl. 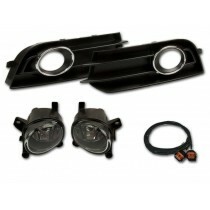 High Beam Assist for the Audi A1 8X.